Enjoy musical adventures, science & nature, arts & crafts, water play, sports, theme days and more! Admittedly, this is our most adorable camp. 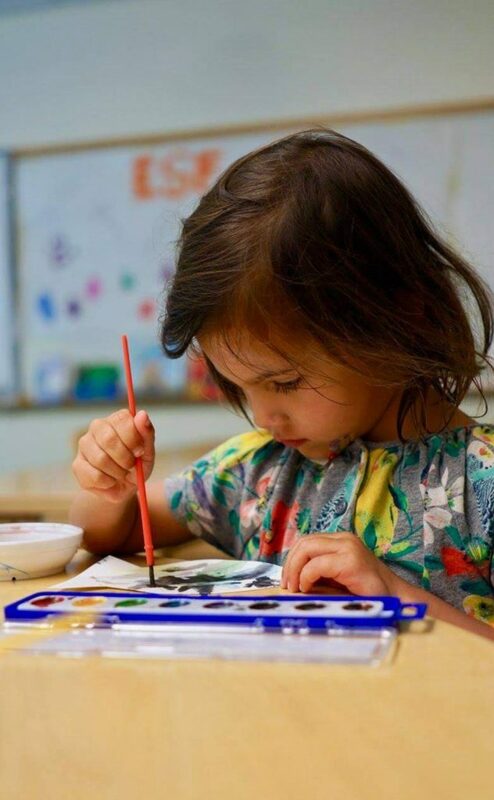 We pull out all of the stops for a child’s first summer at ESF. 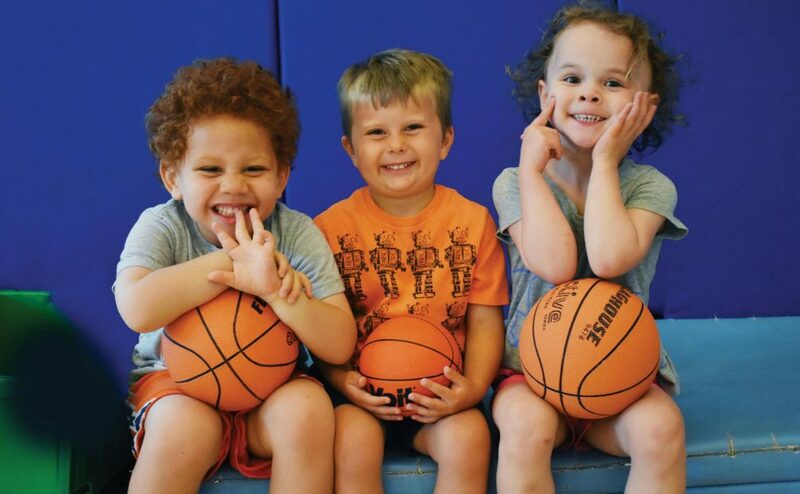 Mini Camp is packed with enriching activities and fun-filled play. Full and half day options are available. Please note: Campers must be potty-trained in order to attend camp.